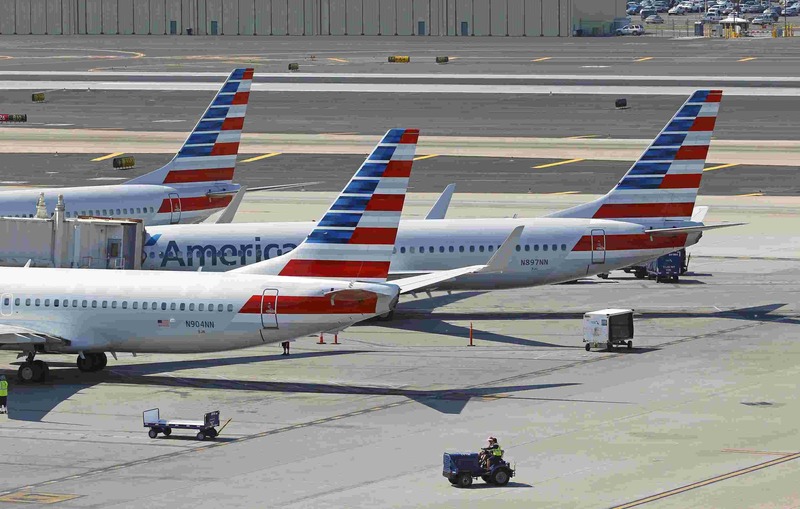 American Airlines is planning a restructuring process for its operations in Phoenix. The airline has issued a statement which says that the airline will be required to relocate more than 700 flight attendants of Phoenix to other major airports since the airline has united the system post the merger with US Airways which was earlier utilized for managing the flight attendants scheduling. Although, both the airlines merged in the year 2013, however, the flight attendant management system was allowed to stay the same. Both the systems could not be integrated, and therefore, the flight attendants were given the charge of the planes that was associated with the airline which they belonged to. Based on this, the US Airways flight attendants were only allowed to serve on aircraft of US Airways, while on the other hand, flight attendants of American airlines could not dispense their duties on aircraft that were owned by US Airways. According to a spokesperson, the 700 flight attendants from Phoenix will be required to find a new hub. As of now, the airline is requesting the flight attendants to leave the Phoenix hub voluntarily. The crew that is based in the Phoenix were given information about the change on Wednesday. Presently, there is no information if any of the flight attendants have volunteered for leaving their hub. The decrease in the number of attendants from Phoenix-based flights is not going to impact in any way the schedule of American Airlines flight at the Sky Harbor. So, in this scenario, if the American planned to move US Airways to the city of Los Angeles, then it would require staff for the aircraft having former crew members from US Airways, not the ones serving with an American crew.